At 28,251 feet, the world's second-tallest mountain, K2 thrusts skyward out of the Karakoram Range of northern Pakistan. Climbers regard it as the ultimate achievement in mountaineering, with good reason. Four times as deadly as Everest, K2 has claimed the lives of seventy-seven climbers since 1954. 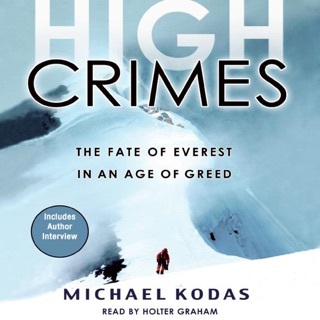 In August 2008 eleven climbers died in a single thirty-six-hour period on K2–the worst single-event tragedy in the mountain's history and the second-worst in the long chronicle of mountaineering in the Himalaya and Karakoram ranges. Yet summiting K2 remains a cherished goal for climbers from all over the globe. Before he faced the challenge of K2 himself, Ed Viesturs, one of the world's premier high-altitude mountaineers, thought of it as "the holy grail of mountaineering." 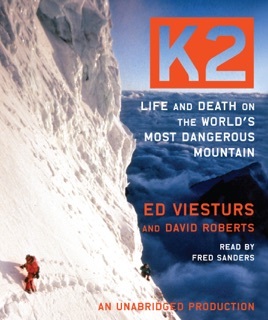 In K2: Life and Death on the World's Most Dangerous Mountain, Viesturs explores the remarkable history of the mountain and of those who have attempted to conquer it. At the same time he probes K2's most memorable sagas in an attempt to illustrate the lessons learned by confronting the fundamental questions raised by mountaineering–questions of risk, ambition, loyalty to one's teammates, self-sacrifice, and the price of glory. Viesturs knows the mountain firsthand. He and renowned alpinist Scott Fischer climbed it in 1992 and were nearly killed in an avalanche that sent them sliding to almost certain death. 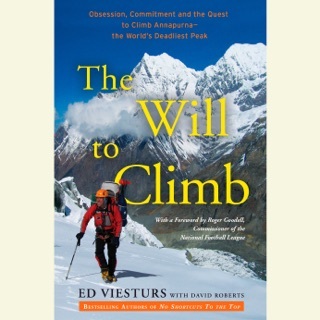 Fortunately, Ed managed to get into a self-arrest position with his ice ax and stop both his fall and Scott' s.
Focusing on seven of the mountain's most dramatic campaigns, from his own troubled ascent to the 2008 tragedy, Viesturs and Roberts crafts an edge-of-your-seat narrative that climbers and armchair travelers alike will find unforgettably compelling. 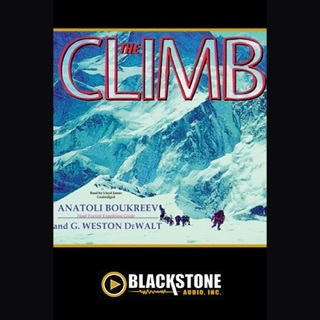 With photographs from Viesturs's personal collection and from historical sources, this is the definitive account of the world's ultimate mountain, and of the lessons that can be gleaned from struggling toward its elusive summit. I enjoyed Viesturs follow-up to his mermoir of climbing the 14 highest peaks simply for the vicarious adventure I'm allowed from my armchair. I don't agree with him not being willing to dish the real inside dirt on some of these campaigns. If the information is true, done objectively and corroborated, without an agenda, dish away. That is what it is all about, getting to the truth or why bother writing about it at all? Not being a serious climber, or part of the brotherhood of the rope I still can't grasp the risk these people are willing to take to climb a mountain like K2. When you have climbers sitting down and dying on the route for an assortment of physical reasons, loosing their ability to make rational since of their situation, I rather continue to take my falls on the ski slopes. 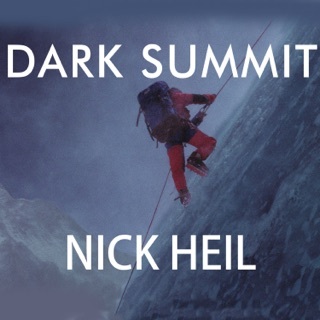 After trying to read 'Into Thin Air' a few times, I finally purchased the audio book and finished promptly and searched for other mountaineering books. 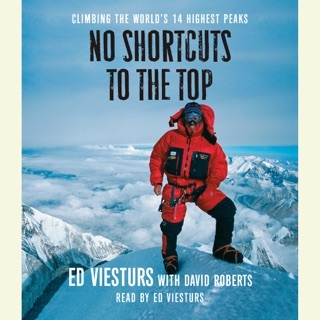 I have long respected Ed Viesturs as someone I would call the mountaineers mountaineer and decided to give this book a listen. I was riveted listening to it. Along with a history of summits of K2, Ed gives a lot of personal insight in his very humble, honest way. This is what I personally enjoyed most. He talks a lot about his thought process on expeditions and offers his opinions without being overbearing. The Epilogue is quite possibly my favorite part of the (audio) book. My next purchase will be his other book on climbing all the 8,000ers. Very enjoyable. I'm a former climber, but I thought the way the stories were told cut miles past jargon. 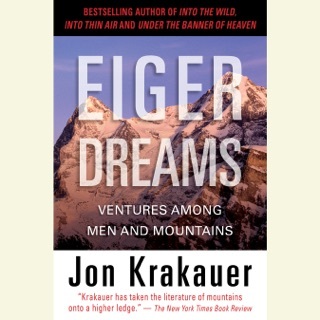 Well worth your time and money--climbers and non-climbers alike.